Hello everybody. The March meeting has come and gone and quite a bit was discussed Monday night. We had a wonderful classroom to meet in, with at least 25 in attendance. 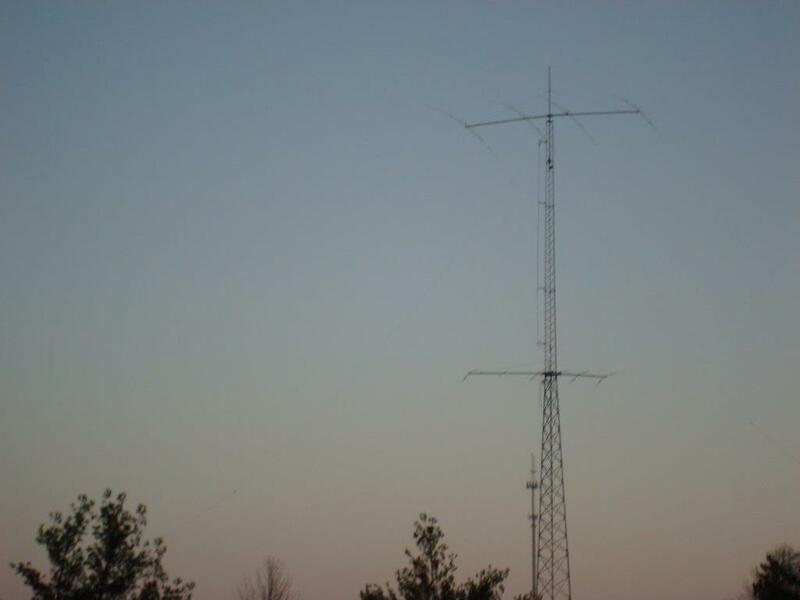 Discussions included the W1AW/4 Centennial operation at Mike’s QTH, which expected to make over 3.2k contacts. 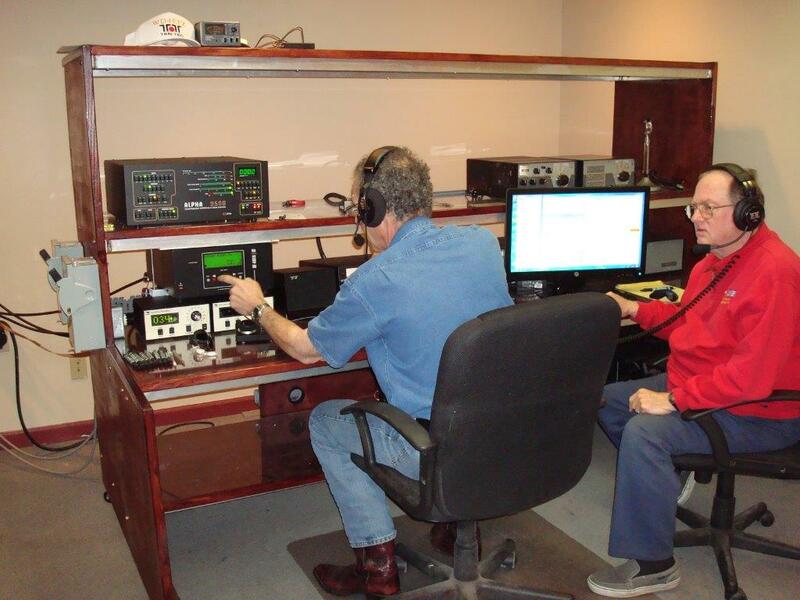 Bruce, KS4V commented that on 40m, he was running 800 Watts calling them, and they still couldn’t hear him. 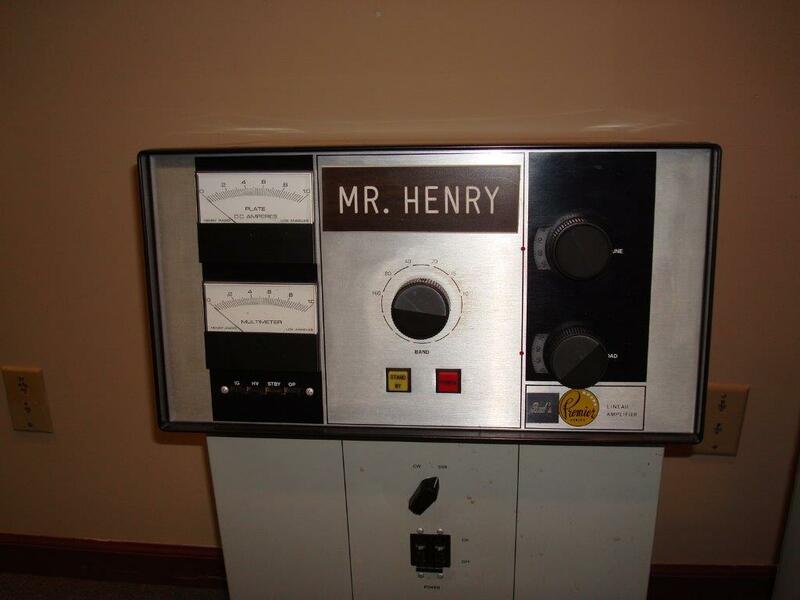 I, N4FZ was running 500W, my vertical and had similar problems getting them to hear me. Mike commented that he had significant QRN, and a narrow beam width on receive, but his transmit signal reports were very good. Mike mentioned he had added a capacitor/device to his coax, to reduce QRN, and time will tell if it works. 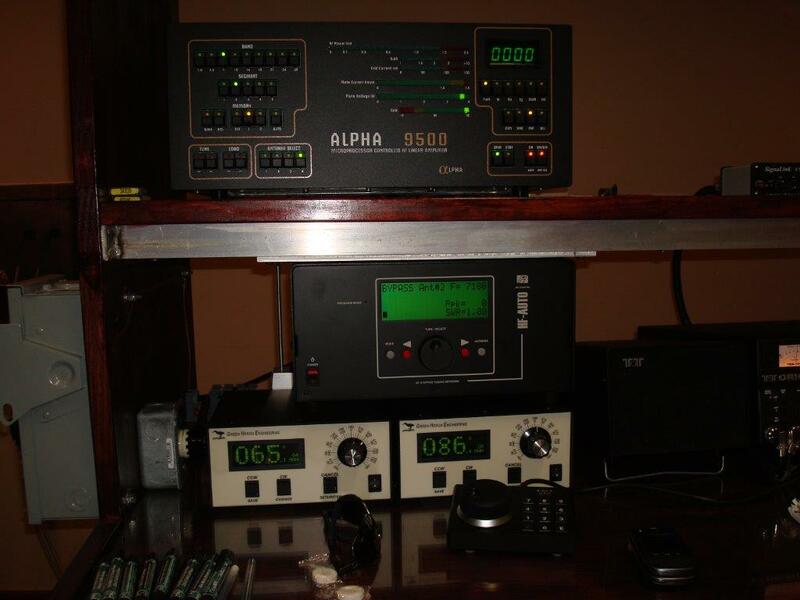 Mike said during the Centennial W1AW/4 event, he had a contact with a QRP station, running a similar 4 element 40m beam, and was also very loud, in spite of the other station’s 5 Watts of output power. “Invest in your antennas”, Mike said. Field Day was discussed next, with questions about the Club radio that will be used, antenna plans for this year, as well as generator availability, the EM bus’s cool air conditioning, “bring a jacket”, Mike noted, hi. 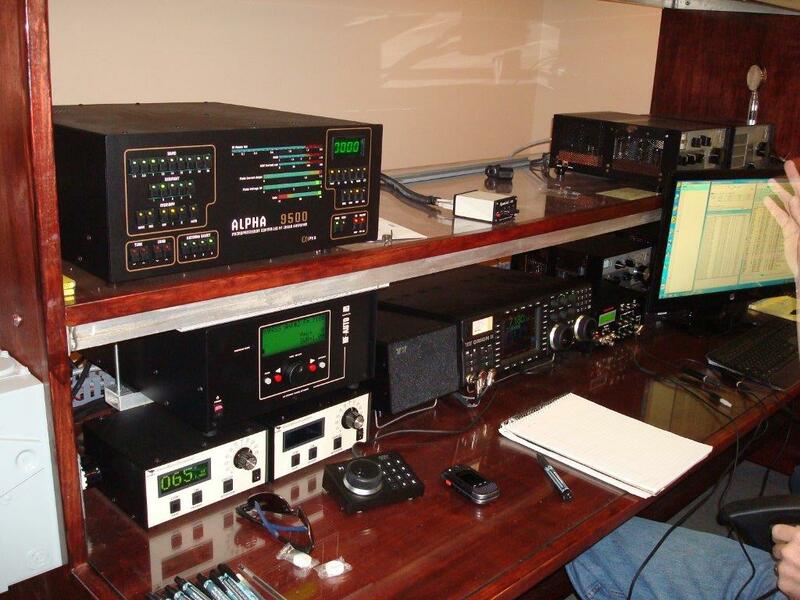 Mike has the Club computers and HF radio, and antennas which he will bring. 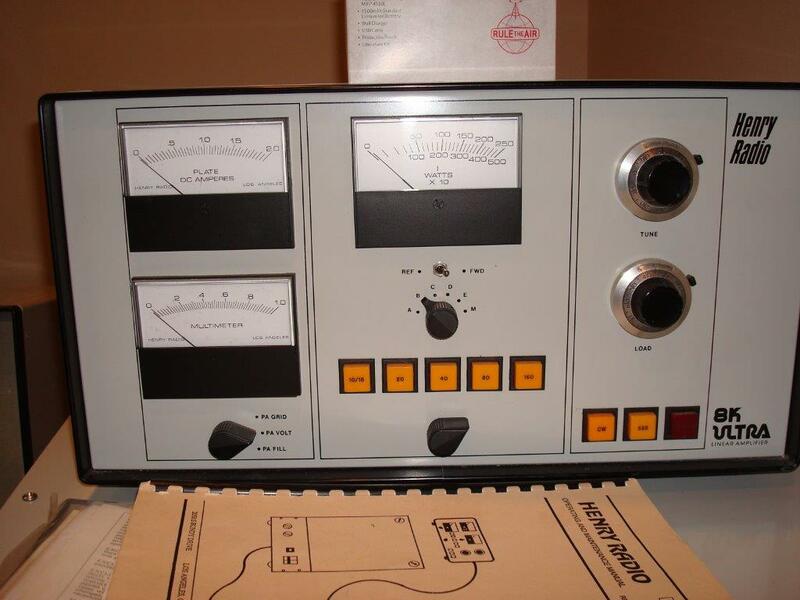 Ed said he will also bring his trusty Omni VII, LDG tuner and bandpass filters once again. Paul Smith commented that there were synching issues with the station computers last Field Day, due to poor WiFi signal strength. Chris O’Dea, KC9RZV, volunteered some WiFi equipment with 12dBi antennas, which should solve the problem. Mike made a motion, which was accepted, to accept the WiFi equipment during FD, and that the Club would be responsible for it. The GOTA station should have a new Op callsign, yet to be determined, and a question of whether the Op had to be a Technician Class to be eligible to man it, we will check the rules. Malcolm said he needed better lighting for the GOTA station, which I volunteered to bring him a hat light. For FD station locations, Bill’s KY2O RV should be there, Ed commented, and that the pavilions should be available in case the RV isn’t, for backup. Ed also said he would get there early to reserve them. Also, Clint Talmadge showed us his parasitic suppressor he had assembled, Mike explained how they work and their purpose in an amplifier. Bruce explained “SPLIT” operation on a DXpedition or special event, like the W1AW/# Centennial. The meeting was adjourned at about 8:10pm. If you are a fan of the Ham Nation Webcast on the TWiT network then you may have noticed that W4NJA.ORG was the website of the week. Big shout out to Bill KY2O for submitting this for us. If you haven’t seen any of the episodes then check them out at twit.tv/hn. 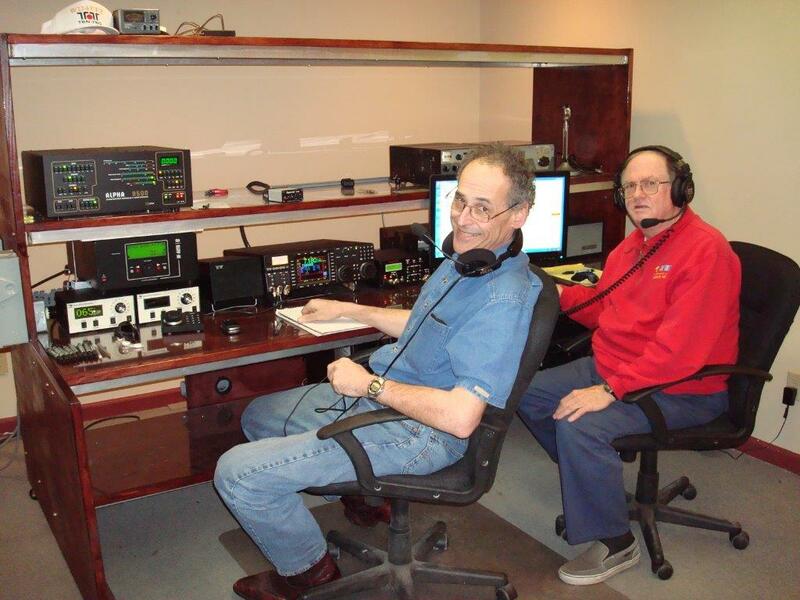 The hosts are Bob Heil K9EID and Gordon West WB6NOA. Our episode is 135. If you haven’t seen it yet check out the video below. Very cool! PARA now has a new location for our monthly meetings. Starting March 10th (our next PARA meeting) we will meet in the Emerging Technology Center room 140 on the WKCTC Campus. Meeting time will remain the same at 7 PM. For a layout of the building click here. 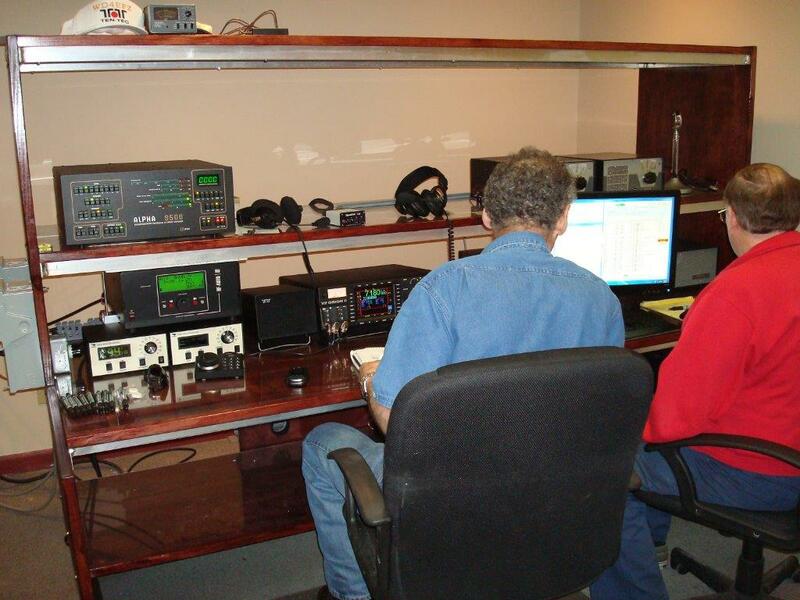 The third annual Princeton hamfest will be June 7th, 2014 8AM until 1PM. See flyer below for details. www.w4kbl.org. 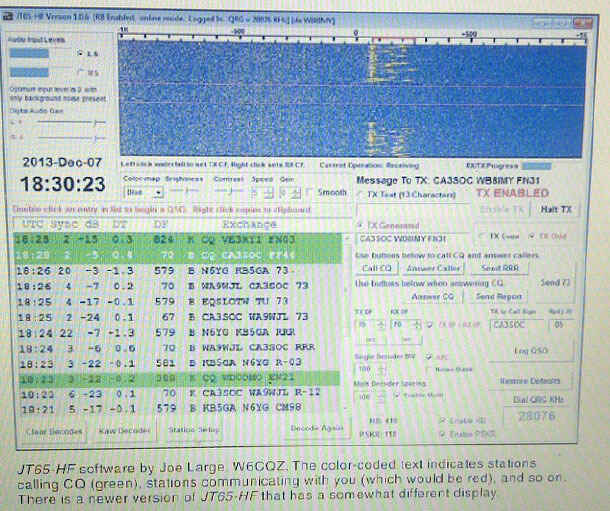 In this months QST Magazine, Feb. 2014 on page 49, there is an article about “Real Signal Reports in Real Time” using JT-65 in the digital modes. 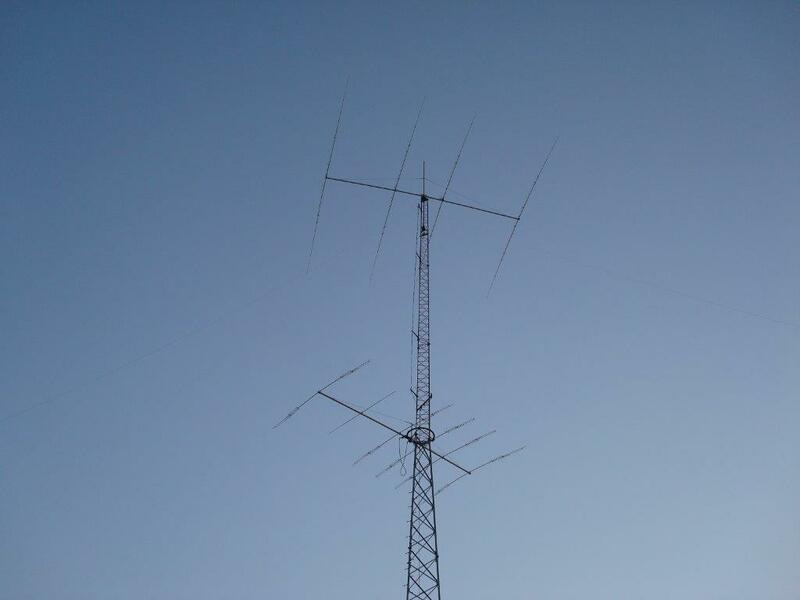 In the example picture that they used, WA9WJL is contacting CA3SOC (Raul in Santiago, Cordillera Chile) receiving a signal strength of R-12 and completing with a 73 on the 10 meter band, 28.076 Mhz. . What Luck! Very cool Ken!